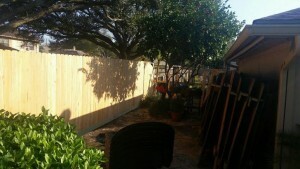 We are a leading Houston fence installation and repair company. 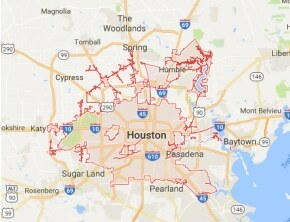 We service all areas of the Houston and surrounding areas. 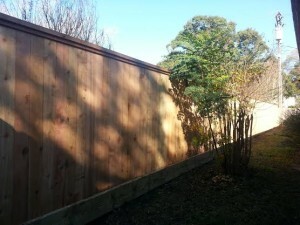 We can build you a custom wood privacy fence for your property. Just let us know what type you want and the configuration. For example: 6 foot tall with pressure treated pine dog ear picket fence or cedar dog ear picket fence with two or three rails. 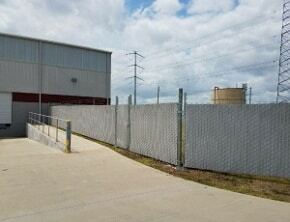 Our fencing contractors offer a wide selection for residential and commercial fence applications. From wood privacy fences to security & chain link fences, our fence builders strives to offer quality work , competitive pricing, and customer service that exceeds other fence companies in Houston. 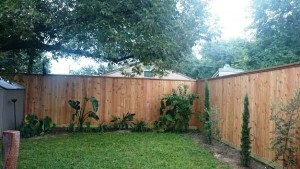 If you’re looking for a fence company in the Houston, Spring, Pearland, Memorial, Sugar Land, Kingwood, Baytown, our fence company is a leading fence contractor in all types of fence construction projects. 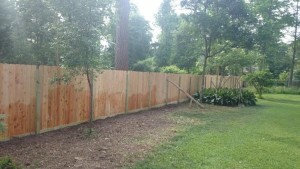 Do you need us to repair your wood fence? 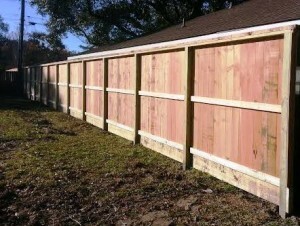 Call (281) 810-6368 to discuss fence repair cost. 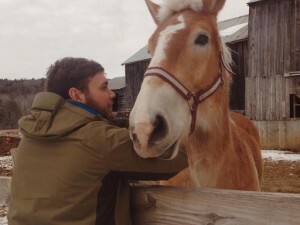 We can give you a rough idea on the cost over the phone a lot of times. If not, we can schedule to come out to see the job. 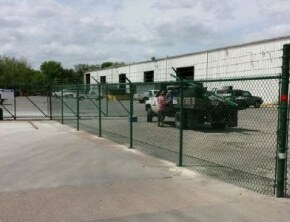 If it is a small fence repair job. We may need to charge you a small amount to help cover our cost. The estimator will discuss this with you before he comes out. 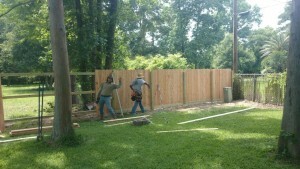 We offer quality fence repairs for our customers (wood, chain link, metal, wrought iron, gates and more). You’ll find us helping residential and commercial customers from Downtown Houston, Pearland, League City, Friendswood, Dickinson, Pasadena, Baytown, Channelview, Kingwood, The Woodlands, Tomball, Spring, Cypress, Pinehurst, Humble, Greenspoint, Atascocita, Katy, Memorial, Cinco Ranch, The Heights, Mission Bend, Jersey Village, Spring Branch, Missouri City, West University, Bellaire, Meyerland, Webster, Kemah, La Porte and Sugar Land Texas.